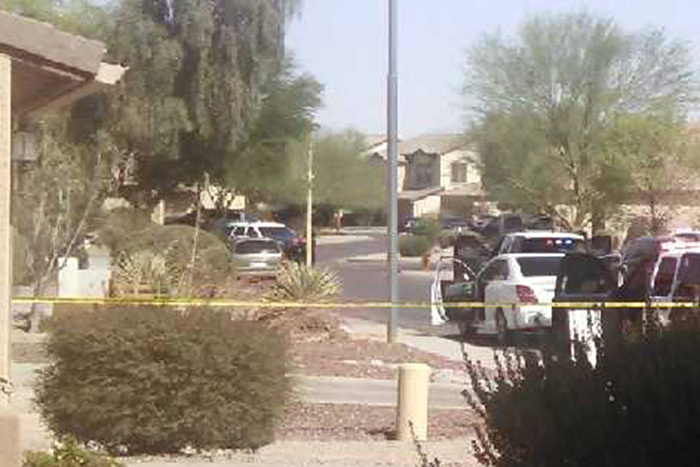 A Maricopan was reportedly shot in the hand during an incident in Desert Cedars Saturday afternoon. 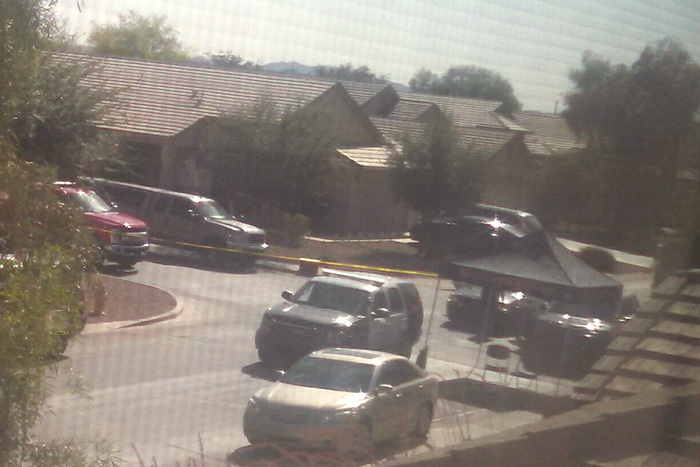 According to Maricopa Police Department, a female suffered the wound in a house in the 44000 block of Buckhorn Trail in the Desert Cedars subdivision. MPD and Maricopa Fire/Medical were dispatched at around 1:50 p.m. The street was closed off to traffic. The victim was transported to a hospital and MPD described the injury as non-life-threatening. At the beginning of the incident, neighbors reported a white car arrived at the house and the driver left the door open as he ran into the house. MPD reported no other outstanding subject connected to the incident and did not describe how the injury occurred. Police set up a canopy on scene as they continue to investigate the shooting.